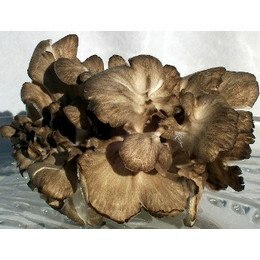 These maitake mushrooms are selling at the market for $1.79. This is totally fraud. packaging and everything is exactly same maitake mushrooms I used to purchase at the market near by my house. and I purchased $1.79 mushrooms for $70. haha....... I requested for a refund. but they never ever answered. worst worst online purchase experience ever.